Check out the trailer for ALL THE CREATURES WERE STIRRING! 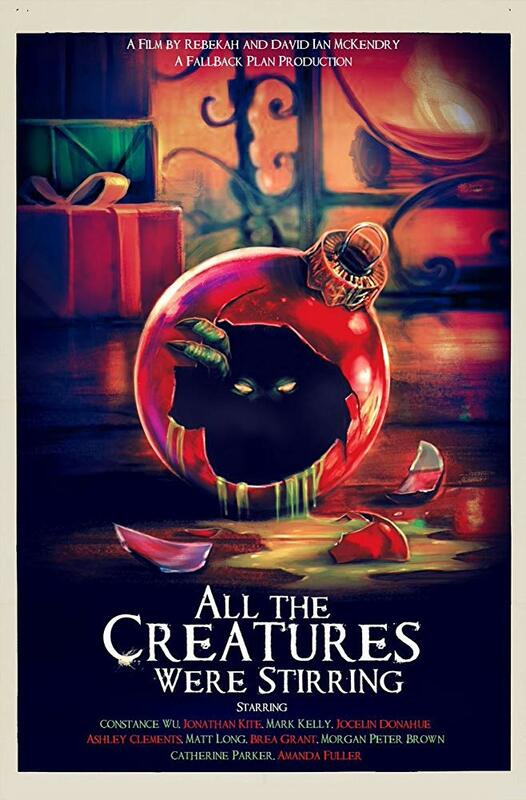 Check out the trailer for the holiday horror film ALL THE CREATURES WERE STIRRING! Freddy Beans here with a trailer for ALL THE CREATURES WERE STIRRING. 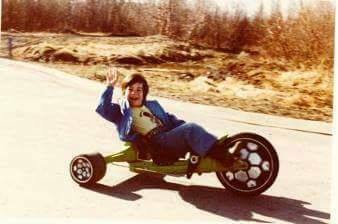 That looks like it could be so bad it’s a barrel of fun. The timing couldn’t be more perfect for this one. Not only does it come out in December, just in time for Christmas! It also stars Constance Wu (CRAZY RICH ASIANS) off her star-making turn as the woman who chooses life without money! I have not seen the film, I am totally guessing. Feel free to murder me in the talkbacks with the truth, it saves me from having to see it. Anyone looking forward to giving ALL THE CREATURES WERE STIRRING a twirl? Holiday-themed horror movies are hit and miss for me. I really liked KRAMPUS and TRICK R TREAT off the top of my head. Sure, and the top dog, HALLOWEEN! David Ian McKendry co-directs this one with Rebekah McKendry, they also share writing credits. ALL THE CREATURES WERE STIRRING comes to On Demand, Digital HD, and DVD: December 4th. If you see it and it’s not worth your time remember this, it should help.